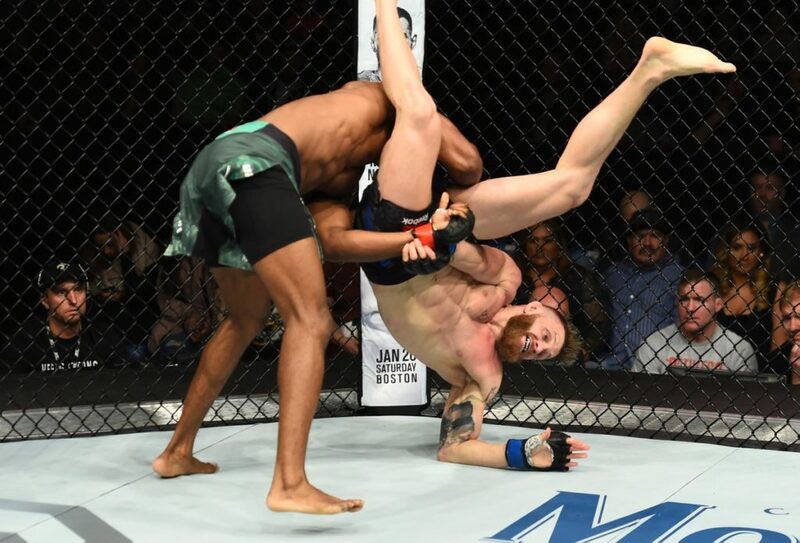 The last time we saw Doo Ho Choi in action was back in December 2016 when he was in a three round war with Cub Swanson. 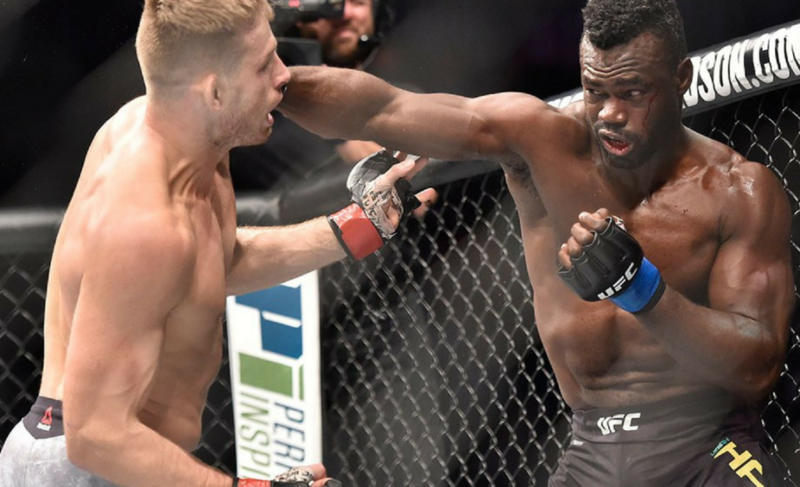 Unfortunately, the decision did not go his way that night but the one positive thing his fans took from the loss was the granite chin of Choi when he took a great number of Swanson’s best powerful shots right on the chin but refused to go to sleep. 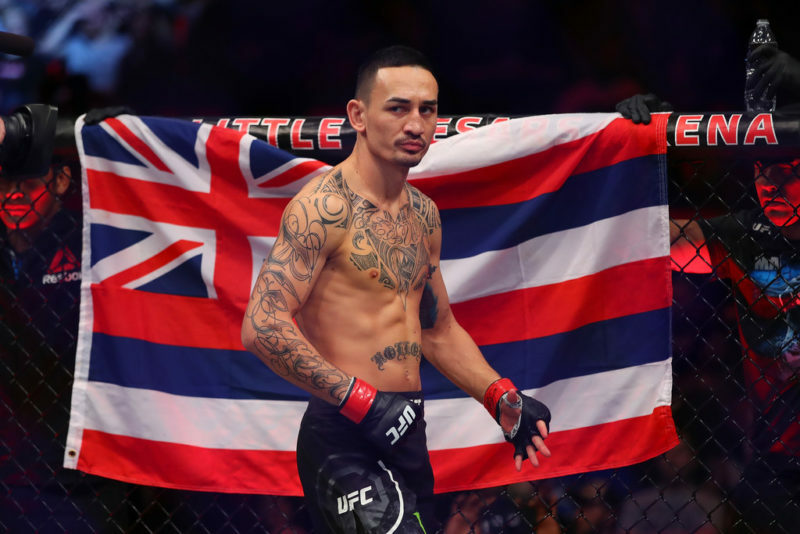 The gruesome back and forth fight was one of the best featherweight wars of all time and now “The Korean Superboy” is set to return to the octagon at UFC Fight Night 124 this coming weekend. Many forget Choi’s success because he has been inactive for a year and his last fight was a loss. 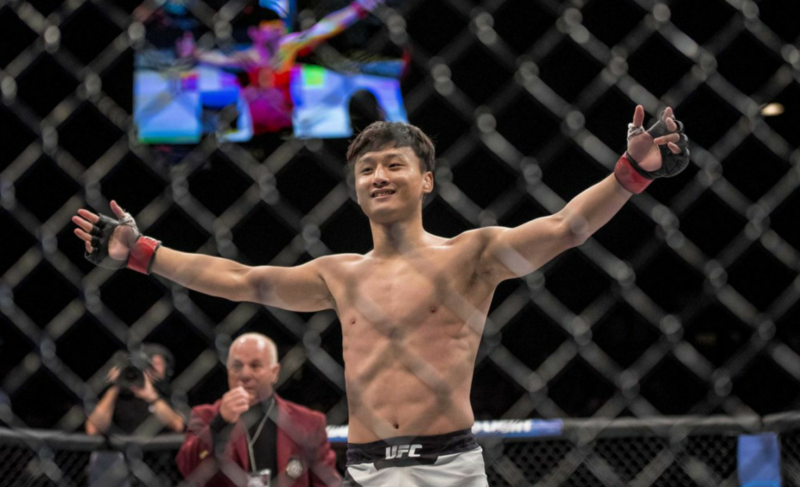 Before his loss to Swanson, Choi was on a 12 win streak, with 3 of his wins in the UFC. All three of his fights in the organization so far were won by KO/TKO in the very first round. One can’t question the skills and the power he possesses in his right hand which he uses with pinpoint accuracy. 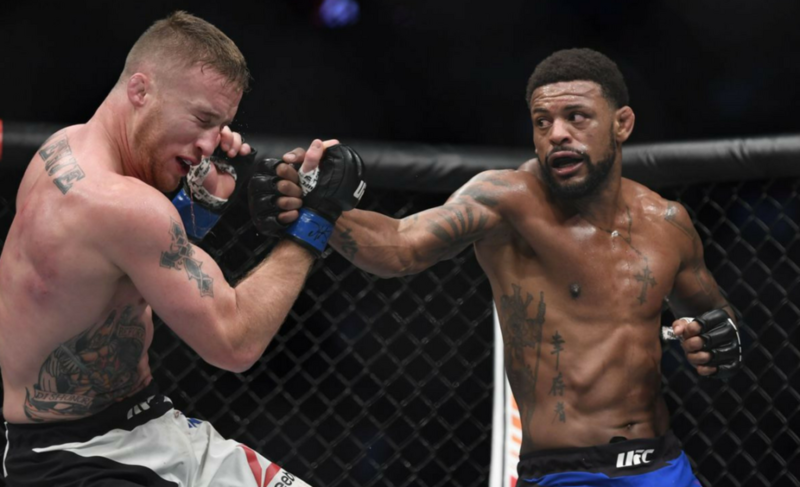 Knowing he also has one of the toughest chins only makes him a more dangerous opponent to everyone in the featherweight division. 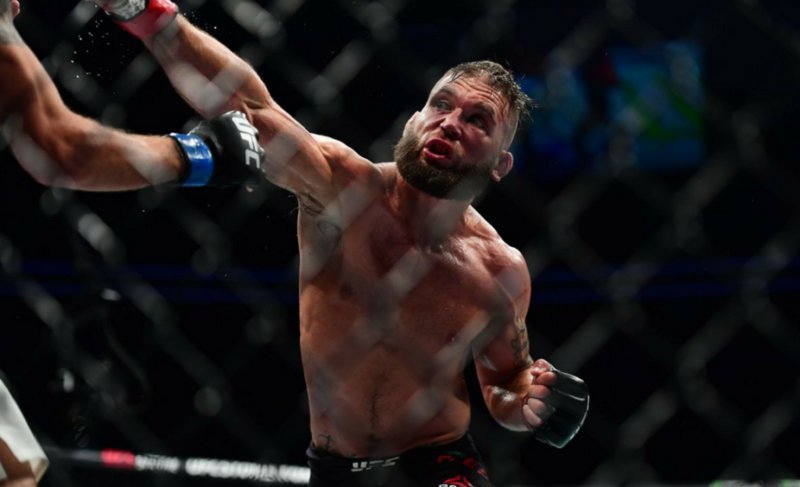 While the UFC grows rapidly in popularity across the world, one thing to be mentioned is how it is lacking big stars out of Asia. 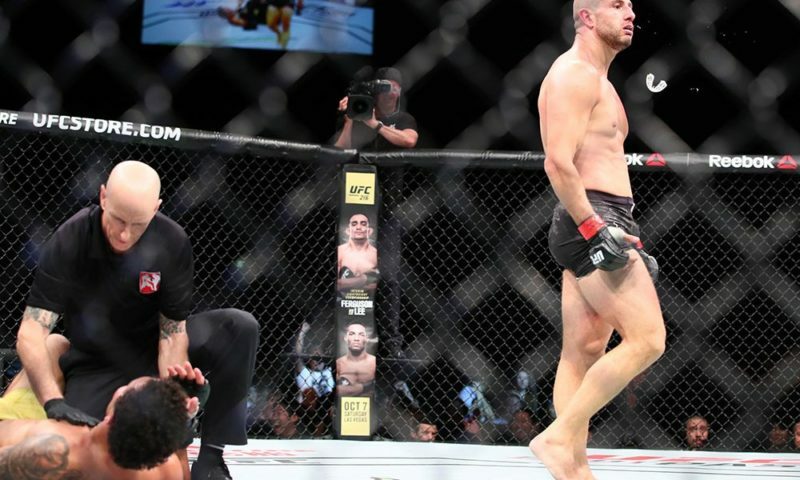 In 2017, the UFC held events in Singapore, Japan, and China. We can see that the company is starting to visit Asian countries more frequently and it would be a great time to have a superstar from this huge continent. 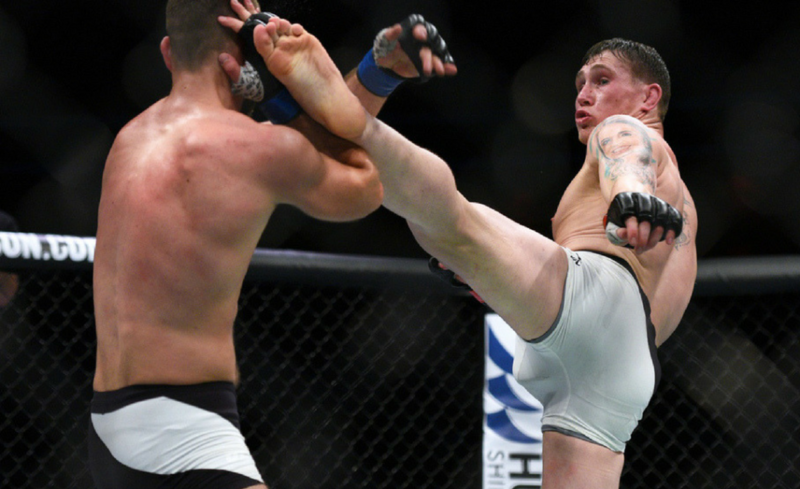 We have Georges St-Pierre representing Canada, countless legends and stars out of Brazil, the biggest star of the UFC history from Ireland and Darren Till exploding in popularity out of England. 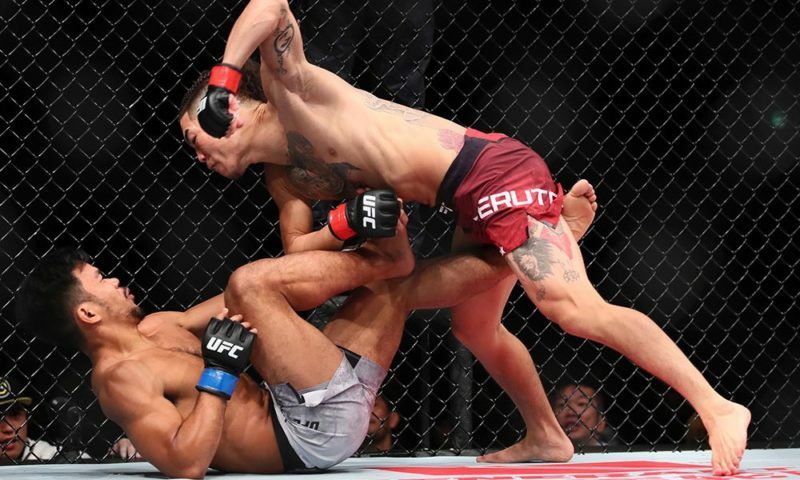 Fellow South Korean fighter, Chan Sung Jung “The Korean Zombie”, is arguably the most well-known UFC fighter out of Asia in the present day but if we look at the region as a whole there is definitely a shortage of big stars. 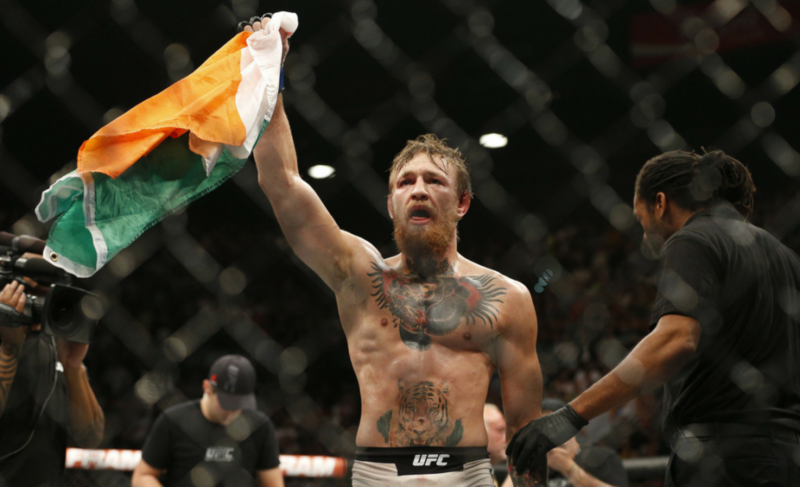 Who better than Doo Ho Choi to bring the UFC to a whole new level in Asia? 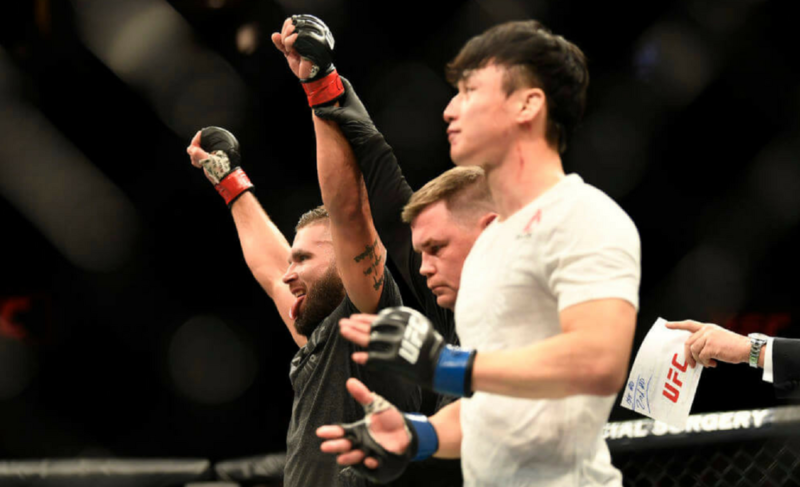 The 26-year-old knockout artist, who fights out of South Korea, looks certain to bring in new fans and raise pay-per-view numbers for the UFC in Asia. 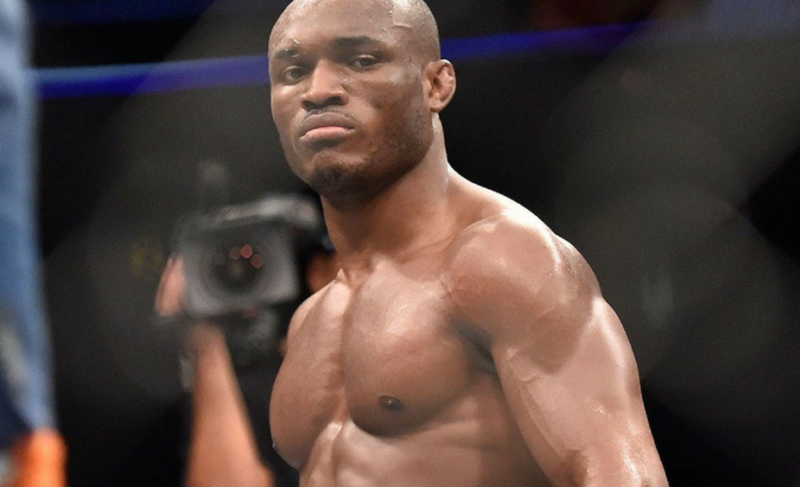 If he is able to put away a few more opponents in an impressive fashion it will not be a surprise to see him fighting for the title in the near future.